skylaptopstore has no other items for sale. 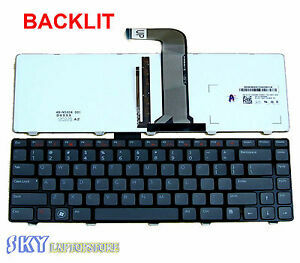 Bought this to replace my keyboard that was not backlit. Exact fit for my Dell 15 3452. No problems installing. The F10 keyboard backlight button worked instantly without any additional steps. Buttons feel the same as the original keyboard that came with the computer. Decent viewing at night in complete darkness. Definitely recommend! Did not fit inspiron 14z, unusable.